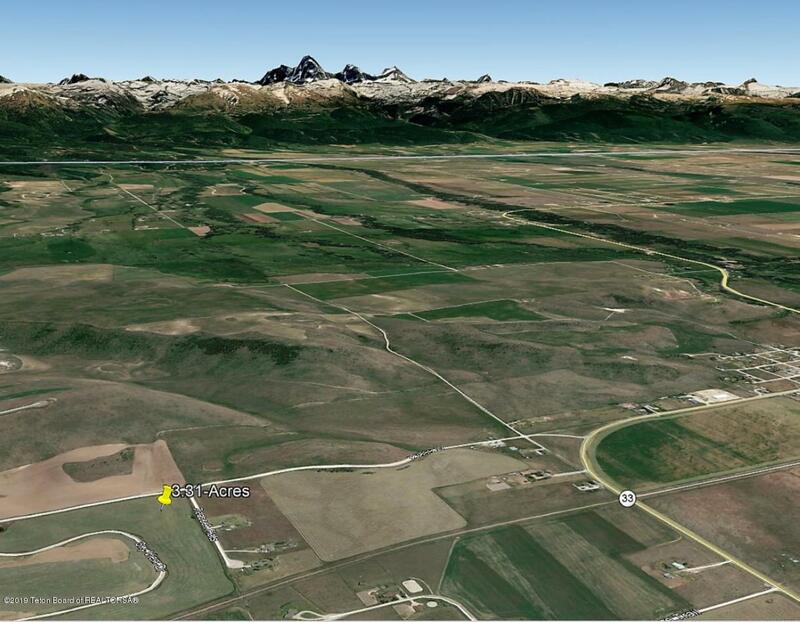 This Subdivision allows Modular homes, Horses, and the location is prime for outdoor recreation! Close to Rails-to-Trails which provides a 30-mile path to Ashton ID. This elevated corner lot provides great views and privacy vs an interior lot! Listing provided courtesy of Chris C. Runyan of Alta Realty.